Special thank you to the Dayton Marriott for offering a discounted rate to those in town to visit patients at Hospice of Dayton. 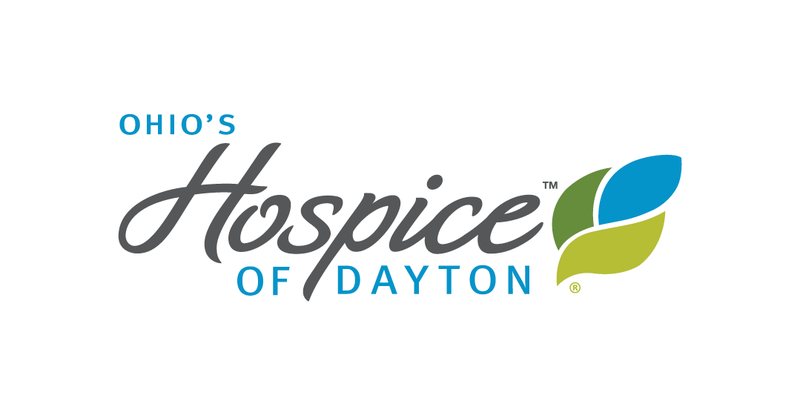 Click on the link below to access a corporate rate for Hospice of Dayton. next post: Thank You to Girl Scout Troop 30429!